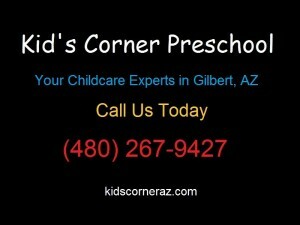 Do you know how to avoid a bad daycare center? Let us help. Feel free to ask the staff about the daily routine and also about special activities. Does the staff take children on outings? If so, do they do it in a way you consider safe? Do they celebrate holidays? Which ones? The answers can give you an idea of how attentive the staff is to planning and preparation. Don’t linger at centers with a poor selection of age-appropriate toys. Having enough of the right playthings not only encourages your child’s development by stimulating creative, imaginative play, but it may also help prevent kids from getting in too many tussles over who gets to play with what and when. Check that the toys don’t have small parts that could choke a baby or toddler. Bottom line: Your child needs a wide range of safe, age-appropriate toys and activities to encourage development. If the center doesn’t offer them, move on. If a center’s employees seem underqualified, keep looking. A staff that isn’t educated (ideally, at least two years of college with a background in early childhood development), responsible, enthusiastic, and prepared won’t provide the best care for your child. Caregivers should also be trained in CPR and share your basic philosophies on issues such as sleep, discipline, and feeding. Watch how the staff interacts with the children in their care. Two sure signs of a less-than-ideal situation are caregivers who speak to children only in baby talk or who yell or speak harshly to them. And of course, if you ever see a staff member hit a child, leave immediately and report the incident to Child Protective Services. For babies, the ratio is one caregiver for every three children if a group has six infants, or one for every four if it has eight. For toddlers 12 to 28 months, the ratio is one to three for six children, and one to four for eight or more children. For children age 21 to 36 months, these same ratios expand to one to five for ten children, and one to six for a group of 12. 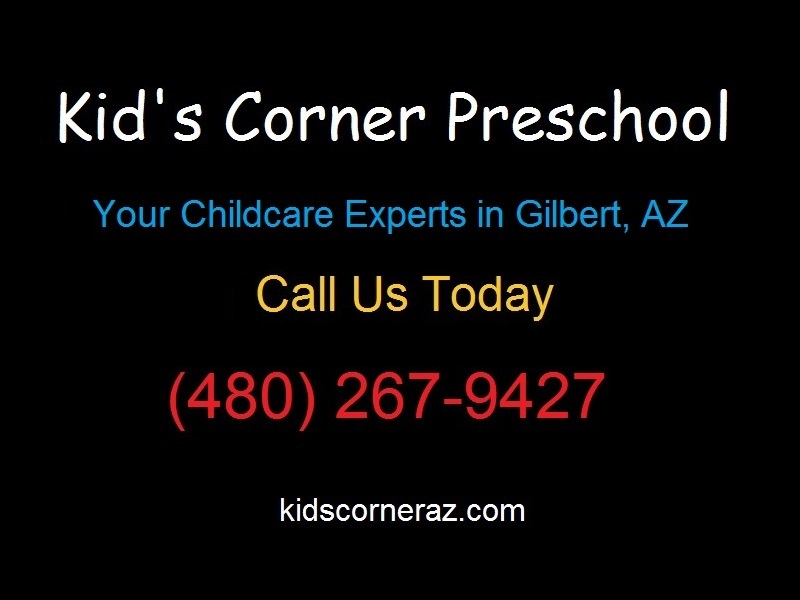 For preschoolers 30 to 48 months, the ratio should be one to six for a group of 12 children, one to seven for a group of 14, one to eight for a group of 16, and one to nine for a group of 18. For 4- and 5-year-olds, the ratio should be one to eight for a group of 16 children, one to nine for a group of 18 children, and one to ten for a group of 20 children. Trust your instincts. When you tour the facility, watch carefully to see whether babies are tended to quickly when they cry or if the staff lets them wail.